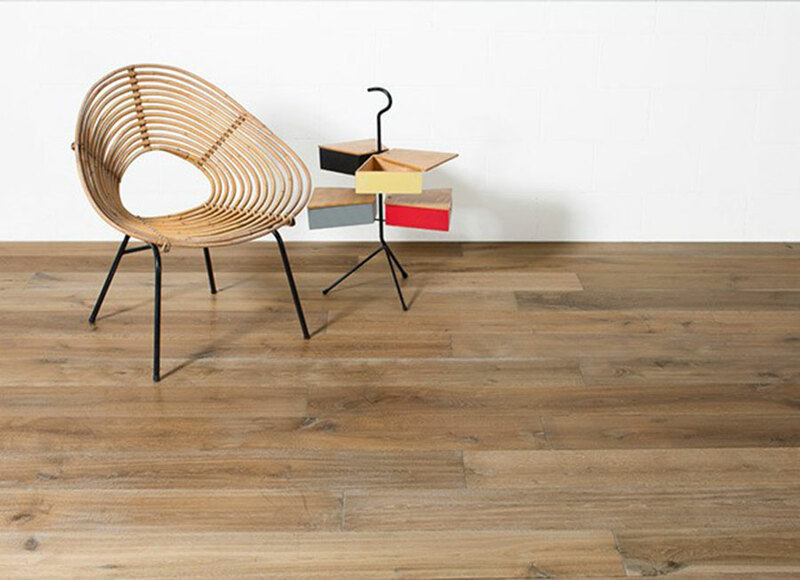 Wood is one of today’s most popular flooring choices. Recognizes for it natural beauty and durability, wood is also affordable, environmentally sound and easy to maintain. At Custom Carpets, we feature EVERY species – oak wood, cherry wood, mahogany wood, walnut wood, pecan and bamboo – all available in a host of styles and stains. From sleek and smooth wood, to rustic, hand scraped wood, we have so brands that you are sure to find exactly what you are looking for. And, because there is a lot to know about wood, you can count on our design professionals to educate you about wood flooring and help you select the perfect style of wood for your home. Do you want wide plank wood? Is wood appropriate to install in a kitchen? What wood species works best for your family’s lifestyle? Custom Carpets has some of the most experienced design professionals in the industry and it is their goal to get you the perfect wood flooring at the best possible price.